In 2014 Fiona jumped at the opportunity to be the official photographer for the “An Evening With The Strictly Come Dancing Stars” UK tour. On this site you will see some of the photos. Fiona also takes great live shots of bands and superb portraits. Clients use Fiona as her theatre knowledge, backstage etiquette and descretion is 2nd to none. To capture an image is one thing but to capture a feeling within an image is another. Fiona at Fiona Whyte Photography has time and time again understood that to capture an image that tells the real story is key to me and my productions and has delivered every time. 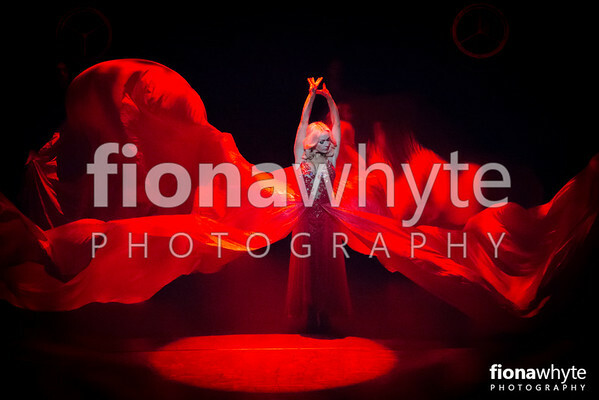 Fiona Whyte is the most amazing photographer you can ever wish for to work with. As a dancer you dream of capturing those unique moments on stage while you perform and Fiona does exactly that ! She can foresee your movement she can feel your mood and she understands dancing. That's why her photos are so vibrant. It's a real art to photograph dancers and Fiona is one of the best at it. To take a picture of couples dancing is one thing but to capture the magic is something quite different and unique, which is what struck me when I first saw Fiona's photos. She captured it all, the positions in the right place, the emotion and of course the magic. I would be thrilled to book Fiona to capture my dancing moments. And I will be forever grateful for the ones she already captured. Just magical. I was introduced to Fiona whilst being on tour with The Stars of Strictly Come Dancing Pasha and Katya. We had some email contact after I had met her, Fiona suggested to come and shoot us dancers backstage and on stage. 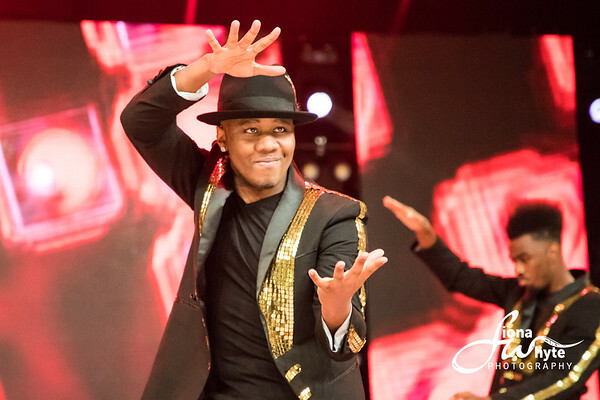 All performers love having pictures from performances and memorable moments behind the scenes and it is rare that we get good quality HD photos captured in the right moment. This dream of having our show documented suddenly became reality thanks to Fiona's brave soul and fearless approach. Fiona came to document our show backstage at first. 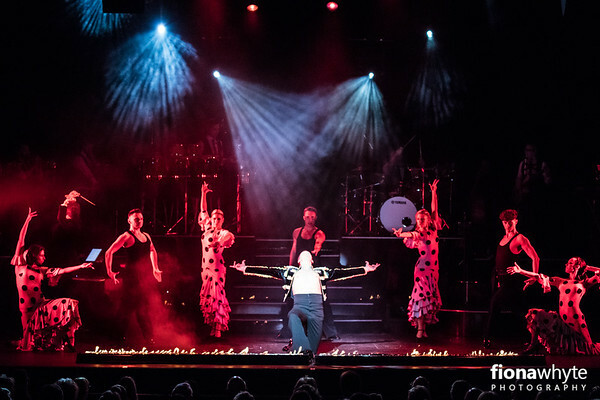 After seeing the beautiful moments she captured we were all very impressed and Fiona then became a part of our Strictly family and toured with us around UK and captured some absolutely amazing moments on and off stage. Being an ex dancer herself gives her great knowledge of when to capture beautiful moments in a dance. She takes great pictures, captures moments of passion, joy, love and great shapes. Fiona had a personality of gold and makes you feel very comfortable in front of the camera. She always goes the extra mile when it comes to editing and getting the finished product to look immaculate! Fiona has been a true pleasure to work with and she is a great photographer that captures beautiful moments. Excited for what the future has in stock for this talented photographer. Fiona Whyte was an absolute pleasure to work with! The pictures that she took for Katya and Pashas evening with the stars of strictly come dancing left us all speechless and emotional. If a picture can move us in such a way, then you know how talented the photographer must be. Thank you for your beautiful pictures. You are amazing and an honour to work with. You have the amazing ability to capture those special creative moments, which are very often over far too quickly to be fully appreciated. Fiona never ceases to amaze me with her fantastic photography. Her timing to catch shots at those crucial moments is incredible. I have worked with Fiona many times, she is always professional and wants to work with you to help bring your vision to life! I’ve never been disappointed yet! 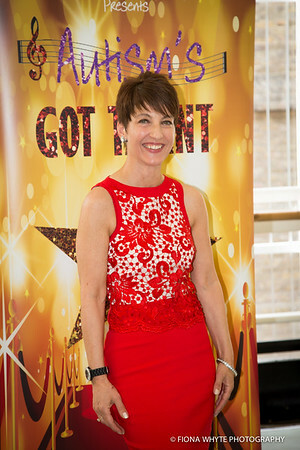 TTC first discovered Fiona Whyte at 2015 Move it! 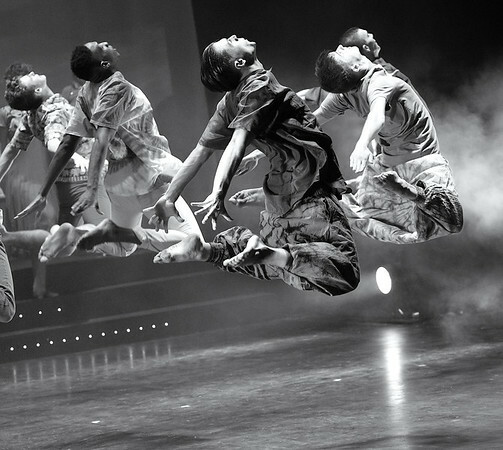 We were bowled over by the incredible photographs she captured of our Main Stage Performances. We immediately arranged to meet with her and discuss working with us at our annual Showcase at The Shaw Theatre London. Once again Fiona produced fantastic photos which we are proud to use on our website and publicity. We feel you cannot find better with her amazing understanding of the performance & dance industry.